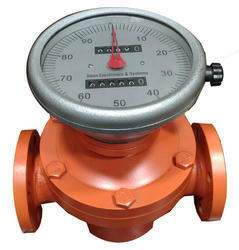 We, Innovative Fluid Solutions Pvt Ltd are a renowned manufacturer, supplier and exporter of Flow Meters, Level Instruments, Fuel Dispensers, Ultrasonic Water meters. 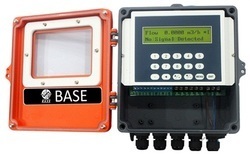 Since our inception in the year 1998, we, “Innovative Fluid Solutions Pvt Ltd - unit of Base Electronics & Systems”, are a prominent organization, which is engaged in manufacturing, supplying and exporting a wide assortment of excellent quality Flow Meters, Level Instruments, Fuel Dispensers, Ultrasonic Water meters, Mass Flow meters. 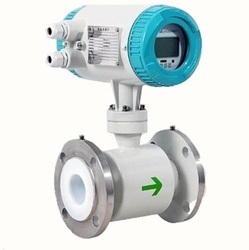 In this range, we are offer Clamp-On Ultrasonic Flow Meter, Mechanical Water Meter, Electromagnetic Flow Meter. Apart from this, Procured from the Base Electronics & Systems, these products are manufactured by employing best quality raw material and ultra-modern technology. In addition to this, we are offering an incomparable array of Automation Project Services. Our organization is backed up by a team of competent professionals, who enable us to bring forth a comprehensive array of products. These professionals put their untiring efforts to meet the requirements & expectation of clients. 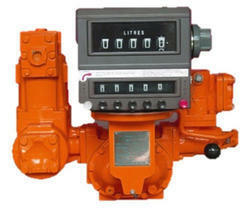 Further, our procuring agents helps us in associating with the countrywide leading manufacturers. With the help of our adroit logistic personnel, we deliver all the consignments at patrons' destination within promised time frame. We are looking queries majorly from South India. We are participating in the exhibition of 7th International Mining, Equipment, Minerals & Metals Exhibition on November, 2017 and We have got Best Technology Performance award. Find more details on Happenings page.